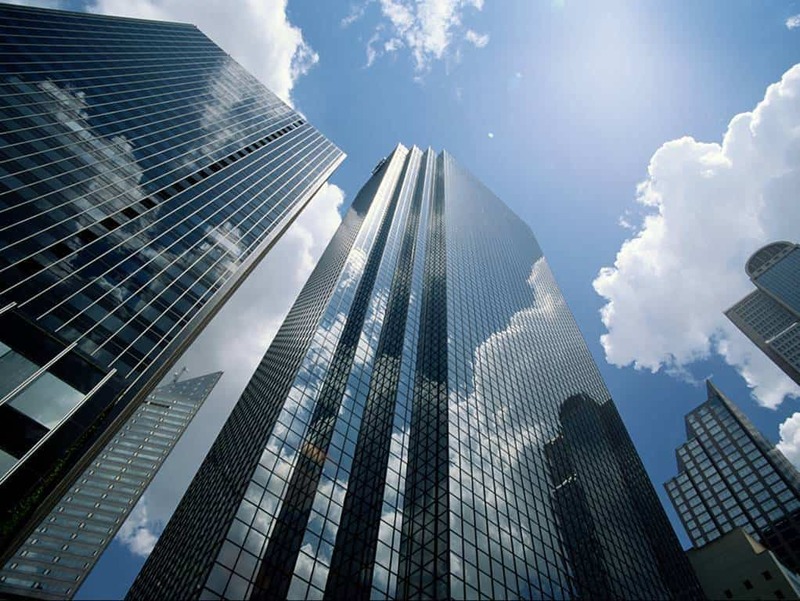 The business field describes the primary focus of real estate companies/organizations. It is more difficult to move from one field to another than it is to move from one sector to another, and therefore a prospective real estate professional should consider carefully which field best suits her competency and passion. Below is a list of the typical real estate business fields, as well as a list of example companies in each field. Academia – Real estate is a relatively new field of study. MIT, Cornell, Columbia, USC, and Harvard’s graduate real estate programs are all less than 35 years old, while the first graduate business program was founded 115 years ago. Because of this, the bulk of the career opportunities in real estate academia are concentrated in a small number of universities. Advisory Services/Consulting – Several major professional services companies offer real estate consulting services (e.g. PWC, Deloitte, EY) in areas such as real estate tax advisory, portfolio strategy, corporate real estate strategy, project management oversight, etc. Additionally, numerous real estate focused advisory firms with greater market knowledge and depth, such as Green Street Advisors, exist to offer more niche services to their clients. Appraisal firms are included in this category. Architecture – The top architecture firms (e.g. Gensler, CH2M Hill, AECOM, Jacobs, Perkins+Will) work directly with real estate professionals in other business fields to design and manage the development and redevelopment of commercial real estate. Brokerage – Commercial real estate brokerage firms (e.g. CBRE, Jones Lang LaSalle, Cushman & Wakefield), offer a host of services beyond just transacting investment sales. The top brokerage firms provide research, consulting, investment banking, property management, and other services to their real estate clients. Construction – The largest construction firms in terms of revenue include Bechtel, Fluor Corp, Kiewit Corp, the Turner Corp, and CB&I. Corporate Real Estate – Large non-real estate related companies own millions of SF of real estate. It’s where their employees work, their products are produced, and their customers shop. Corporations have a social and financial duty to manage this space effectively and efficiently, and so they hire real estate professionals to help them acquire, plan, manage, and dispose of the space they use. Development – Real estate development is the most profitable, and also most risky field of real estate. The developer acquires bare land or under-utilized property, and strives to create a higher and better use for the property. Some of the larger, more well known U.S. developers include Hines, Trammell Crow, and Related Companies. Finance – Real estate is a capital intensive investment, often requiring the use of debt to execute. Senior, subordinate, and mezzanine debt are provided by a range of capital sources, and the field is siloed into several sub-fields: CMBS, Gov’t/Agency, Insurance, Bank, Private. Some of the larger players in real estate finance include Deutsche Bank (CMBS), Fannie Mae (Agency), MetLife (Insurance), Wells Fargo (Bank), and Goldman Sachs Real Estate Mezzanine Partners (Private). Government/Non-Profit – Many local governments have formed business development organizations to spur growth within their cities. Some of these organizations are in the real estate space, working to make less productive properties (in terms of jobs, property tax revenue, blight, etc.) more productive through public-private partnerships. One example of this would be the NYCEDC (New York City Economic Development Corp). Investments/Private Equity – Trillions of dollars are held by institutions (pension funds, endowments, sovereign wealth funds, etc). These institutions seek to yield a consistent return on their capital, and real estate is one of their preferred investment vehicles. Real estate private equity funds are tasked by these institutions to invest and manage their capital. The top 50 real estate PE firms raised nearly $225 billion in 2014. Top real estate PE firms include The Blackstone Group, Starwood Capital Group, and Lone Star Funds. Law – Real estate transactions are complex. Each property sale contract or joint venture agreement is unique. Real estate attorneys bring a special knowledge of the industry, and certain law firms specialize in real estate. Real Estate Investment Trusts – While real estate private equity firms invest and manage private dollars, real estate investment trusts (REITs) invest and manage public dollars. REITs allow anyone to invest in portfolios of real estate, without having to go out and buy or finance property. Retail investors purchase REIT shares, which are traded publicly, which in turn entitles the shareholder to a portion of the income and appreciation realized by the real estate held by the REIT. Major U.S. REITs include Prologis (Industrial REIT), Simon Property Group (Retail), Boston Properties (Office), and Equity Residential (Multifamily). Property Management – Property management companies handle the day to day operations of a real estate asset. These companies will often handle tenant relations, cleaning, maintenance, repairs, collection, and other asset level management responsibilities. Commercial properties generally require more sophisticated property managers, and each property type requires competencies unique to that property type. 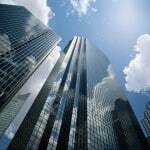 Large brokerage firms such as JLL and CBRE offer property management services. Local property managers also exist, offering market-specific knowledge and expertise. Note: Many of the name conventions used in this series come from a report published by Cornell University and SelectLeaders.com.